In a partnership between a few Twin Ports attractions, the new "Must See Duluth Pass" grants discounted access for residents and visitors to three popular Duluth destinations with one ticket. 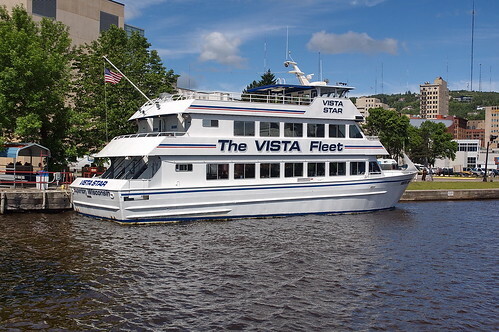 The partnership between the North Shore Scenic Railroad, Vista Fleet, and Great Lakes Aquarium offers what they call "The way to Du it all" with one ticket that offers a significant discount compared to paying for admission separately for the three locations. The pass offers a nearly 50% savings for children, and roughly 30% savings for adults, which adds up in a hurry for families looking to enjoy a day or weekend visiting these attractions. Passes can be purchased online, at all three of the participating attractions, and at a variety of area hotels.